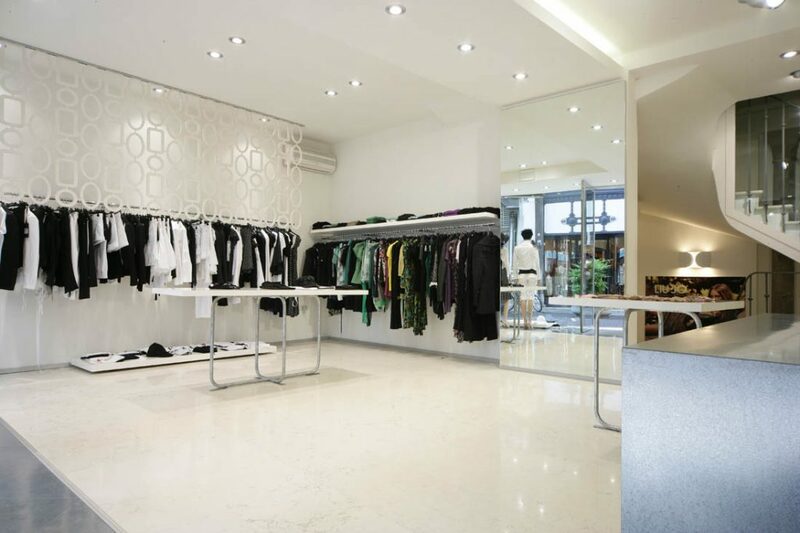 Fitting clothing stores is a question of taste, space, atmosphere. 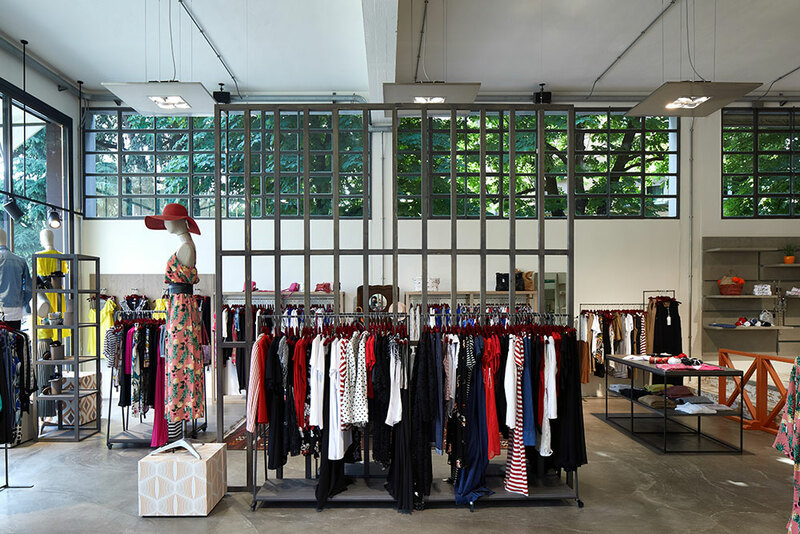 It is research, study, design, measure, it is considering who will shop there, who will work there, the collections and items on display, the decor and design solutions that distinguish one store from the next. 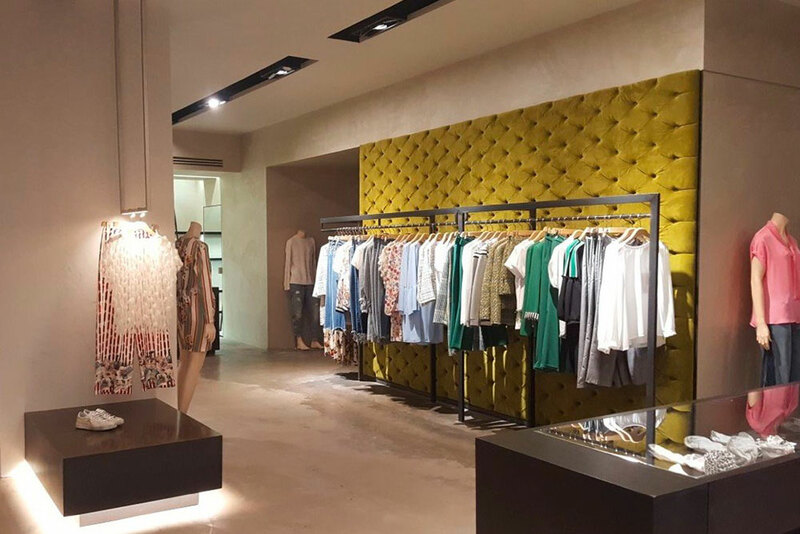 Stefra is an interior and contract design company which, with creativity, experience and professionalism, creates internal and external spaces for clothing stores and businesses of all sizes, from small workshops to large stores, from boutiques to private shops, chain stores and franchises. Our research into materials, study of spaces and knowledge of architecture disciplines enable us to design fitting solutions that can be customised for spaces of any size, even on multiple floors or with mezzanine floors. 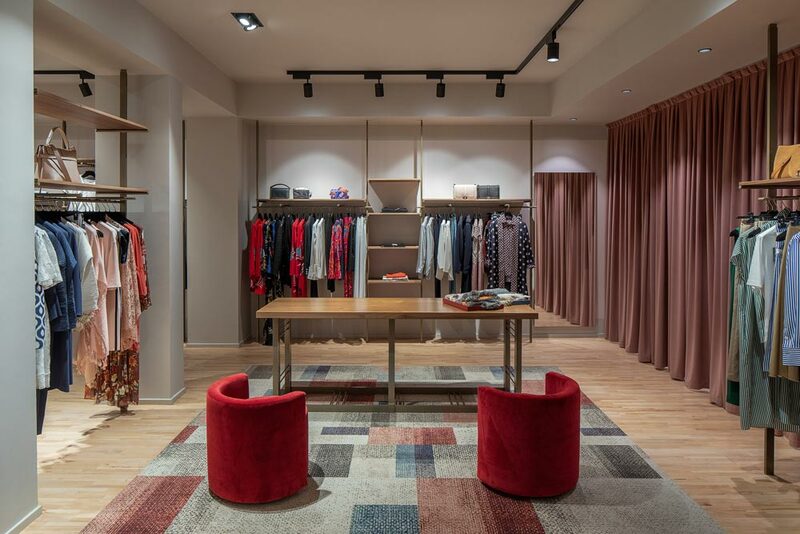 Fitting a clothing store is an everyday task, it is passion, creativity and precision, all qualities that make Stefra a reliable brand in the area of turnkey fittings or restyling existing solutions. 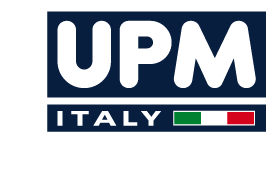 One of the huge advantages of a turnkey project is that customers do not have to worry about anything, with professionals taking care of every design and installation phase . 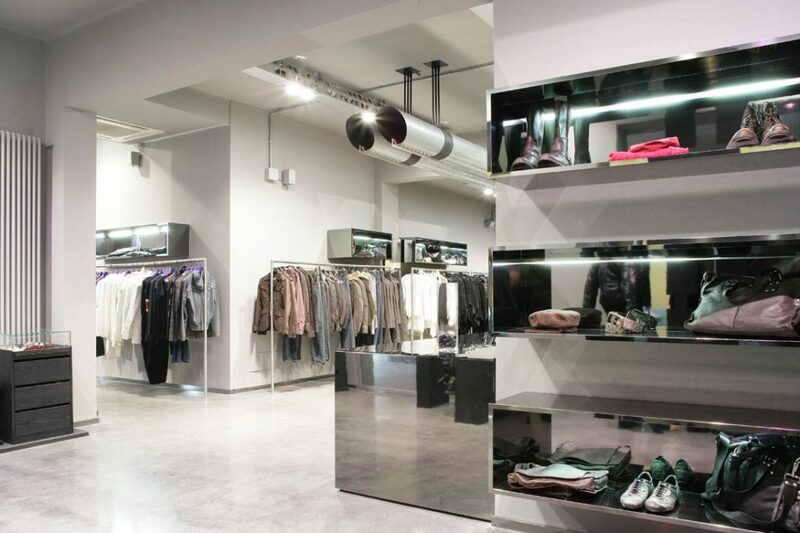 The first step in the brand new fitting out of a clothing store is the preliminary sharing of goals, tastes and style. The Stefra experts compare the fashions, materials and logistical aspects of every business to develop interior design concepts that optimise spaces and guarantee the best possible lighting in every corner, showcasing the windows, products and work and display areas.